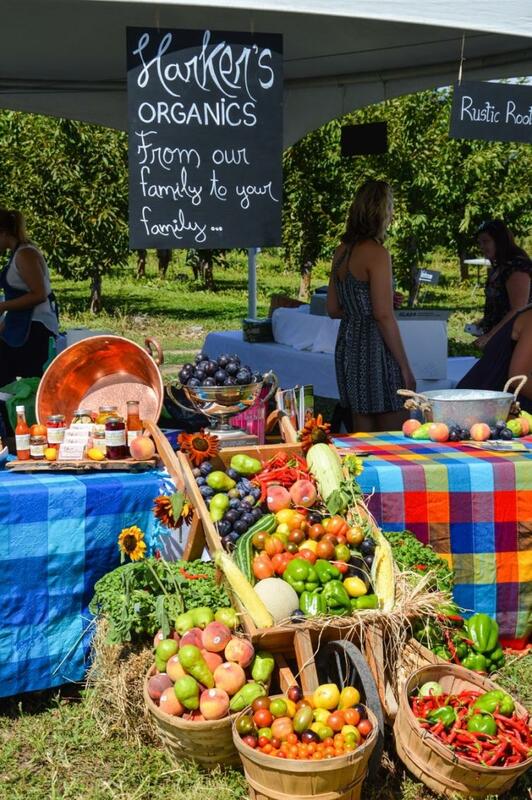 Okanagan Feast of Fields takes place this year on Sunday, August 13th and truly is one of the foodie events of the year. 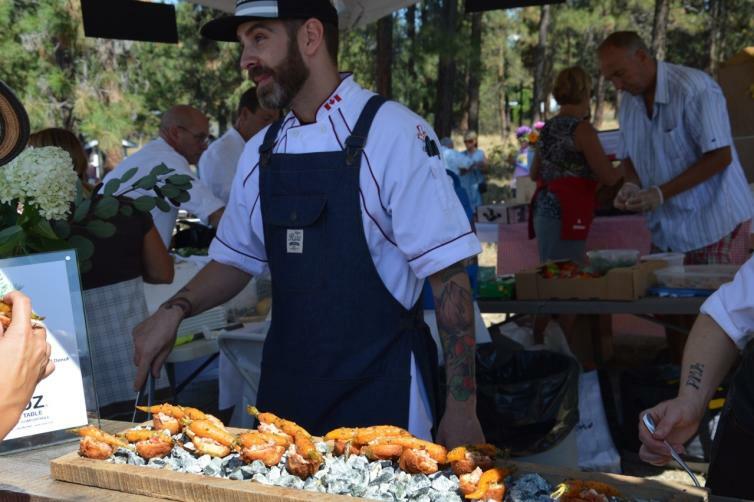 Each year at this movable feast, the Okanagan’s best chefs, farmers, artisans and wine and drink makers gather together on a beautiful farm. 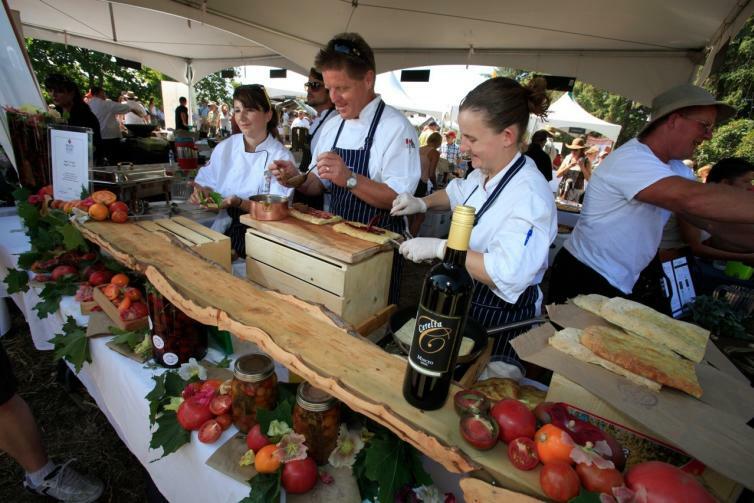 Each year the venue changes, keeping the event fresh and also allowing participants to explore the unique farm properties we have in Kelowna. 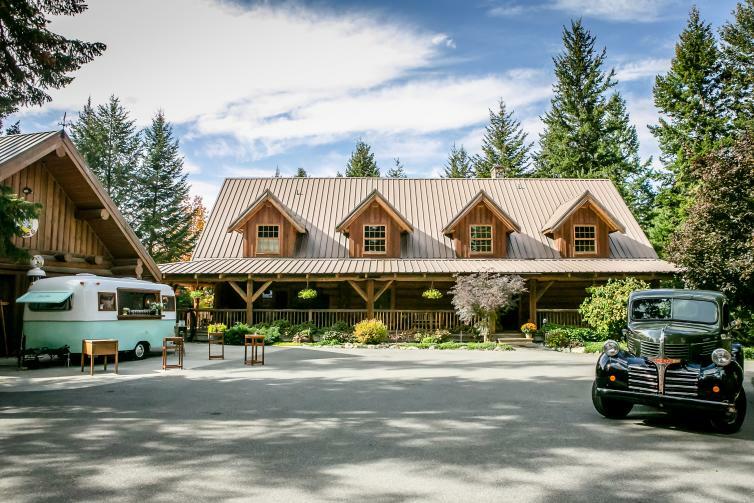 This year, Caldwell Heritage Farm in South East Kelowna is the farm venue chosen – and it couldn’t be more beautiful. 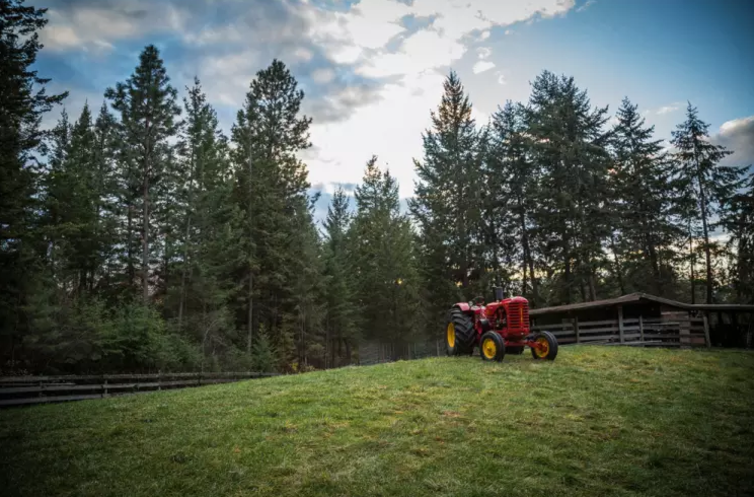 Owners Kristi and James Caldwell have created an utter utopia on their family farm. 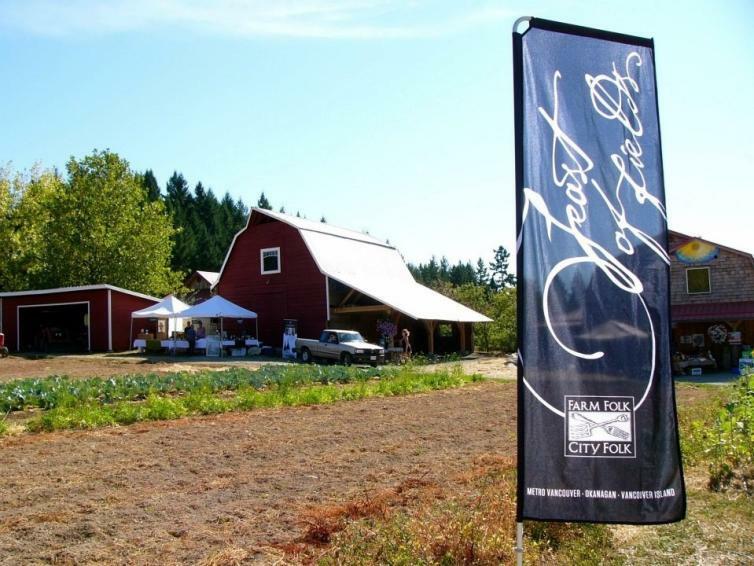 From the unique and wonderful u-pick egg option in their chicken coop, to their new onsite Out on a Limb Craft Farm Distillery, they also have an antique tractor collection and more. Guests will be strolling around feasting on food and drink pairings at each table. 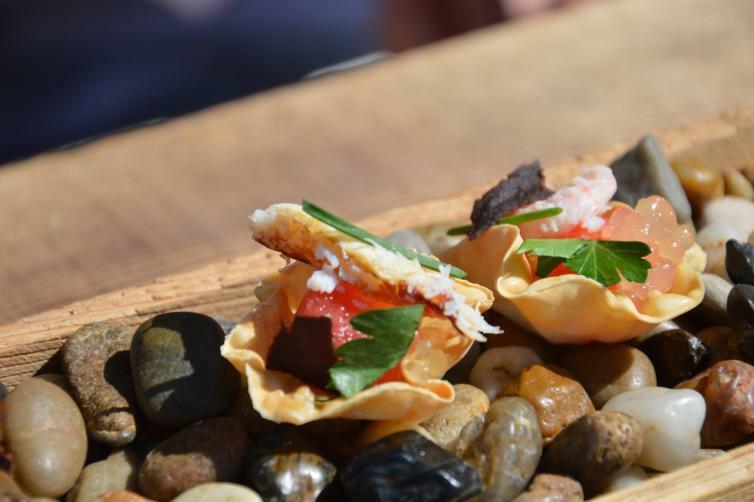 The bites are always delicious, creative and memorable and focus on using local ingredients. 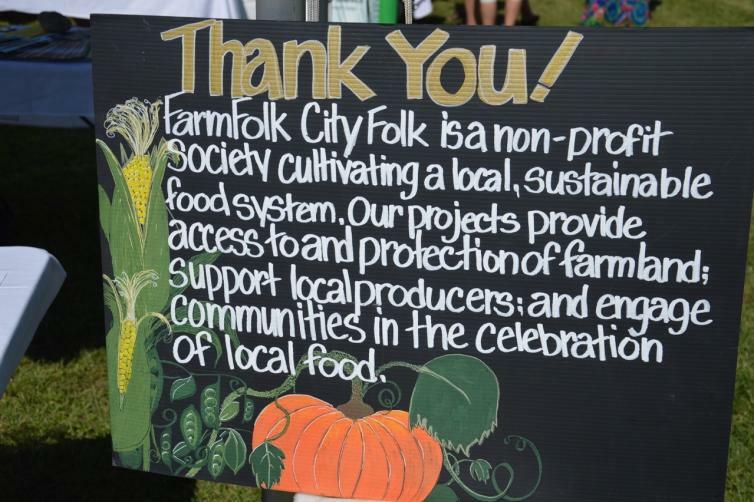 This event organized by Farm Folk City Folk is a celebration of the community of people that grow, create and prepare the delicious food forged from our bountiful land and sea in BC.